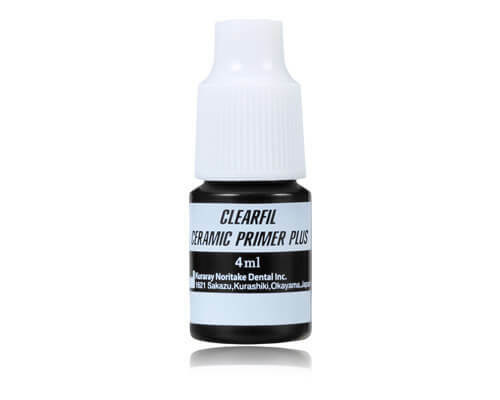 CLEARFIL CERAMIC PRIMER PLUS is a single-component adhesive primer used to enhance the bond strength between resin-based materials, as well as porcelain, composite, hybrid ceramics, metal oxide (zirconia), and lithium disilicate. 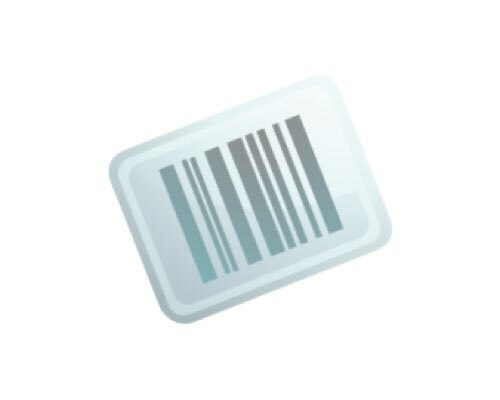 The product will also adhere to metal surfaces. In addition to the tried and proven adhesive monomer MDP for bonding to metal oxide, it contains a silane coupling agent which guarantees strong adhesion to all SiO2-based ceramic materials. CLEARFIL CERAMIC PRIMER PLUS is very easy to use; does not require mixing; and maintains excellent adhesion property in long-term storage due to the optimum combination of ingredients (better shelf life stability compared to other single component products). 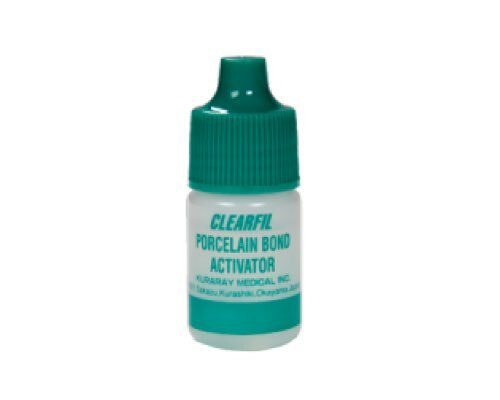 Use of CLEARFIL CERAMIC PRIMER PLUS eliminates the need for HF treatment, and simplifies the procedure for using resin cements with indirect restorations, as well as for intra-oral repairs of fractured ceramic restoratives using composite material. View cart “CLEARFIL CERAMIC PRIMER PLUS 3637KA” has been added to your cart.